Welcome to bdha tournaments! join us! For more information on all BDHA Tournaments, please contact the Tournament Director. Thank you and see you on the ice! All 8-team tournaments will be bracket format. For tournaments with less than 8 teams, a round-robin format will be held. All teams are guaranteed 3 games. Entry fee must be received to hold spot. 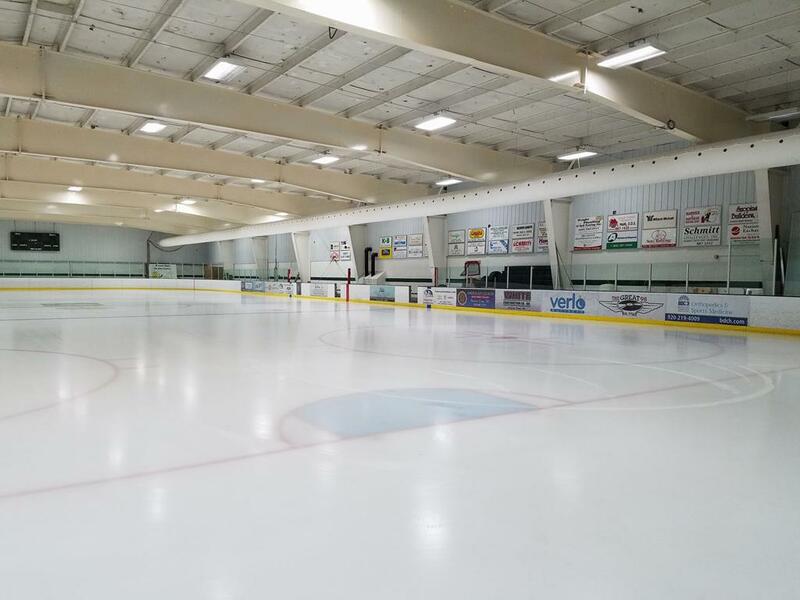 ©2019 Beaver Dam Hockey Association / SportsEngine. All Rights Reserved.